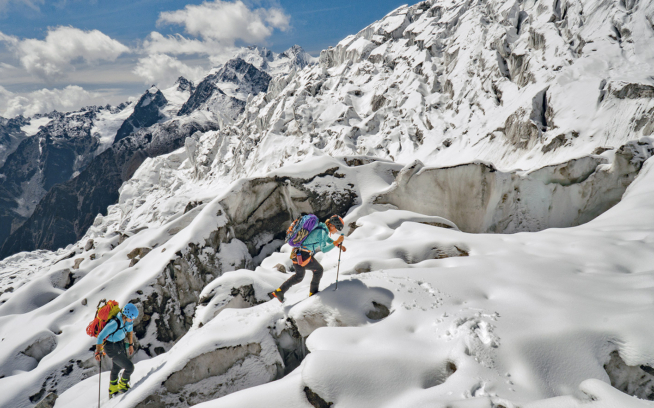 The Copp-Dash Inspire Award is currently accepting applications through December 31, 2012 for small climbing teams attempting fast and light alpine climbing objectives with a desire to creatively document and share their experience. The award was established in memory of American climbers Jonny Copp and Micah Dash, who were killed in an avalanche in China in May 2009 along with filmmaker Wade Johnson. 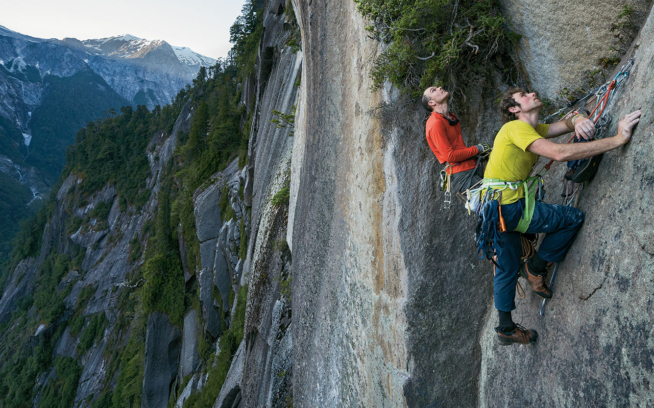 Sponsored by Black Diamond Equipment, La Sportiva, Mountain Hardwear, and Patagonia, with support from the Jonny Copp Foundation, American Alpine Club and Sender Films, the Copp-Dash Inspire Award will distribute $20,000 in 2013 to North American applicants. In honoring Jonny and Micah, the award supports climbers who choose to follow a similar path, both in life and in the mountains. 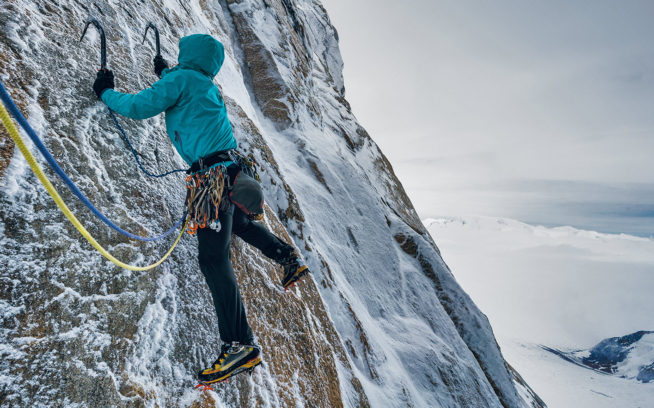 The fund’s goal is to assist climbers before, during and after expeditions with financial grants and multimedia instruction to help empower them to share their current and future adventures with a wider audience. For more information on the Copp-Dash Inspire Award and application downloads, go to CoppDashInspireAward.com or http://www.americanalpineclub.org/grants/g/5/Copp-Dash-Inspire-Award. Only teams/individuals from North America are eligible for expeditions occurring between April 1, 2013 and March 31, 2014. Award winners will be announced by March 30, 2013.